I forgot my password! How do I reset it? Log out of the application completely if you are not logged out already. Then please click sign in, and then forgot your password. The email you enter must match the email you used to create your account. If you forgot your email we will do our best to help you recover an account, however if we cannot verify that you are the owner of the account because you are account is not filled out accurately or completely then we will not be able to edit account details. 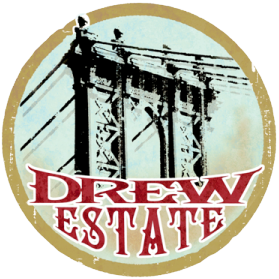 Please contact help@drewestate.com for more information.